Aluminium castings foundry | UNEKO spol. s r. o. 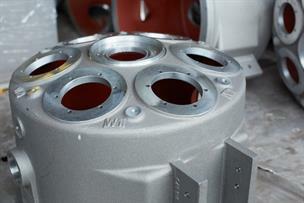 We make aluminium alloy castings because they have many advantages. They are light and easily machined, have high hardness, thermal and electrical conductivity and are corrosion-resistant and recyclable. The advantage of our sand-moulding technology is its high production flexibility at affordable cost. 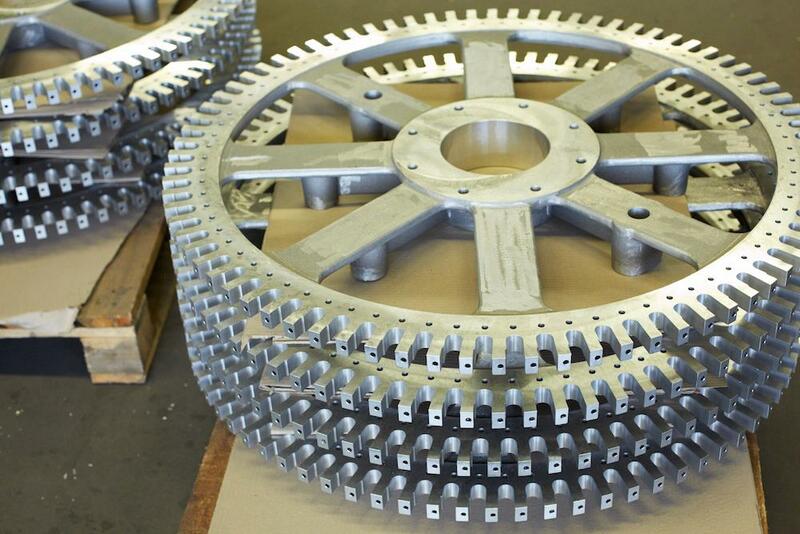 We have no limitations to thenumber of units in a production batch. 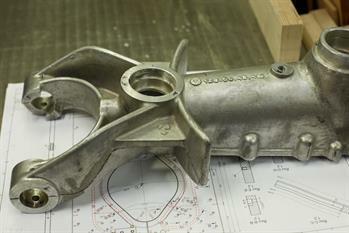 UNEKO supplies castings to purchasers in all industrial sectors from the first prototype up through production of hundreds of units annually. Your castings can even be further improved if you desire. We make heat treatment T6, machine them, apply anodic oxidation, vacuum impregnation, coat with epoxide or fluoropolymers and assemble. 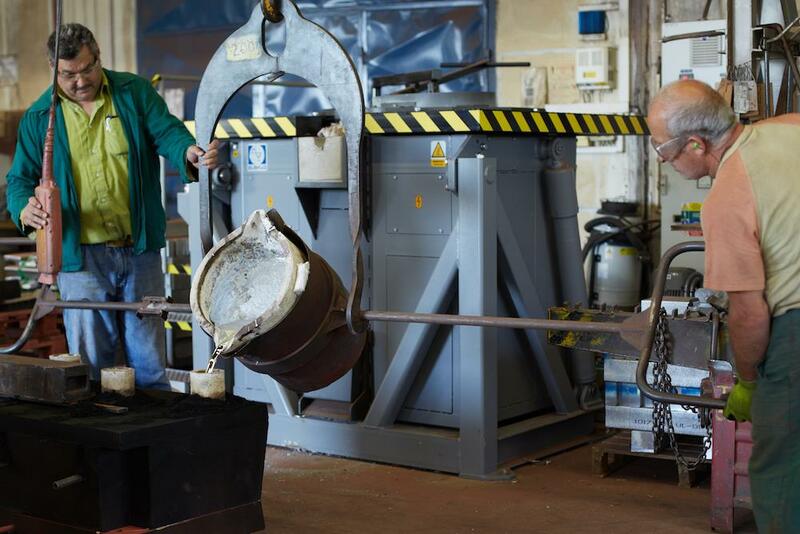 The foundation of quality casting is cooperation with design negineers and our foundry technology specialists. Only then can perfect technical production documents be prepared and executed. Together with you we optimize the shape of the future casting and also prepare a 3D model to accompany the casting subsequently through the entire production process. From pouring technology design and producing the foundry pattern through programmed machining up to the final CMM 3D measurement. 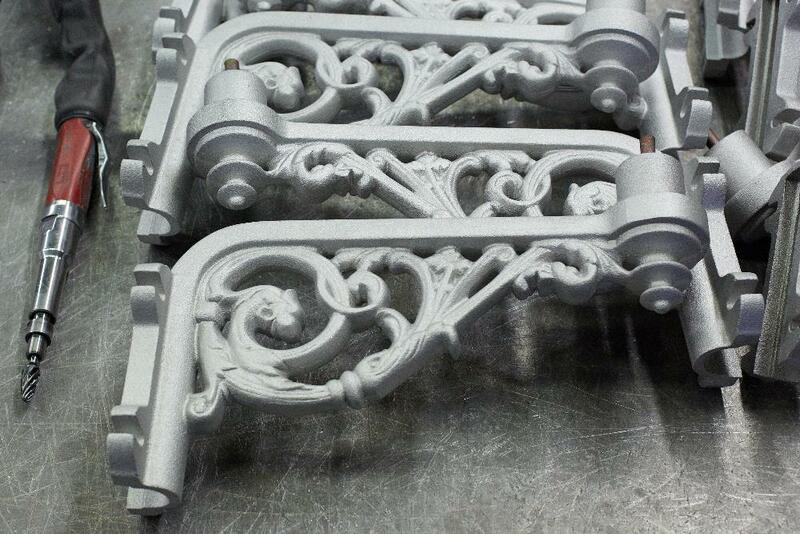 If you design a new casting and do not have sufficient experience in constructing castings, we will happily help you. From the first draft up through the supply of the parts according to your requirements. 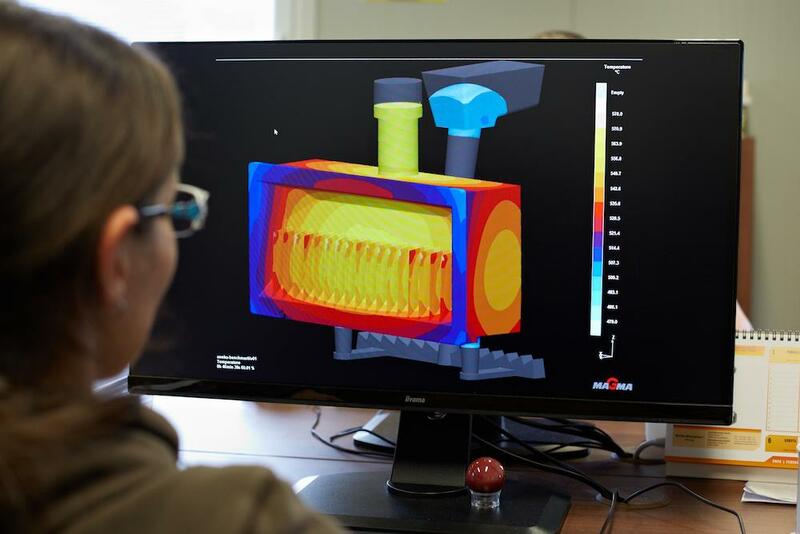 Very demanding castings are verified by us for correctly designed pouring technology with the MAGMA-5 simulation program. 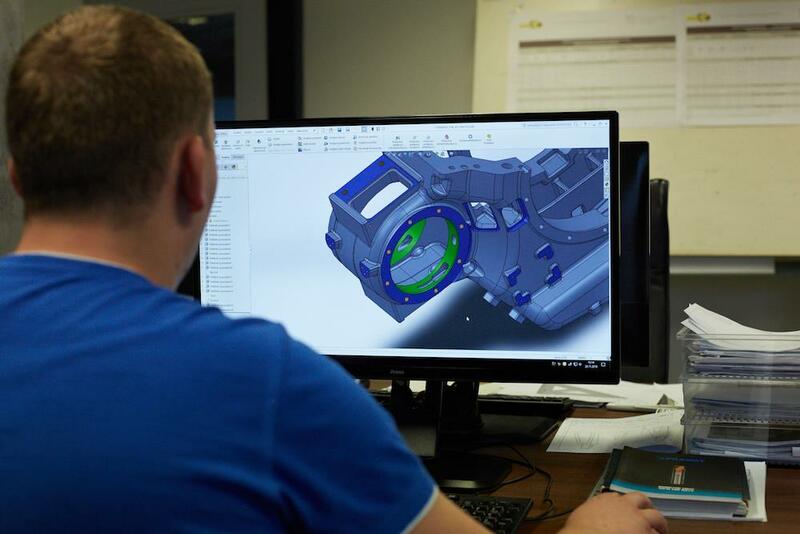 If we work on the development of a casting right from the start together with you, UNEKO will find an optimal solution and guarantee real production costs for the model, casting and machining. Technical preparation of a foundry pattern is the first and most important step in foundry work. 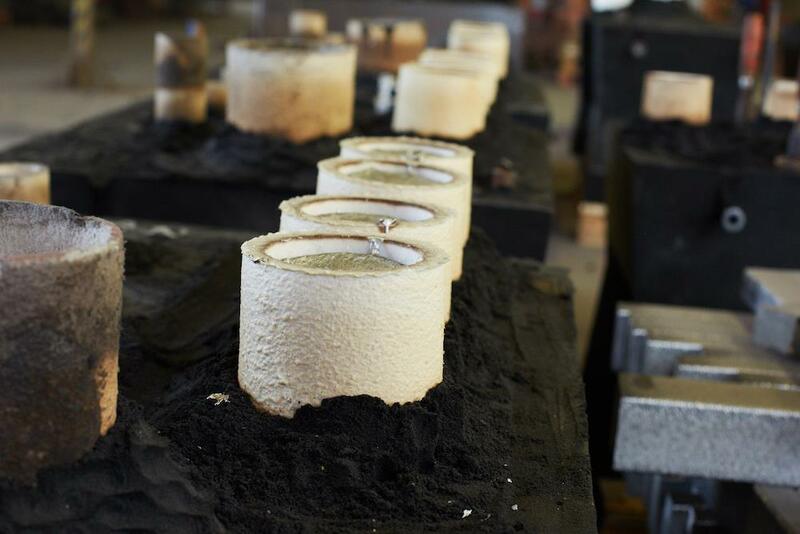 Once the pattern is designed, we have to follow technical requirements from design engineers and use our long years of experience in foundry production. 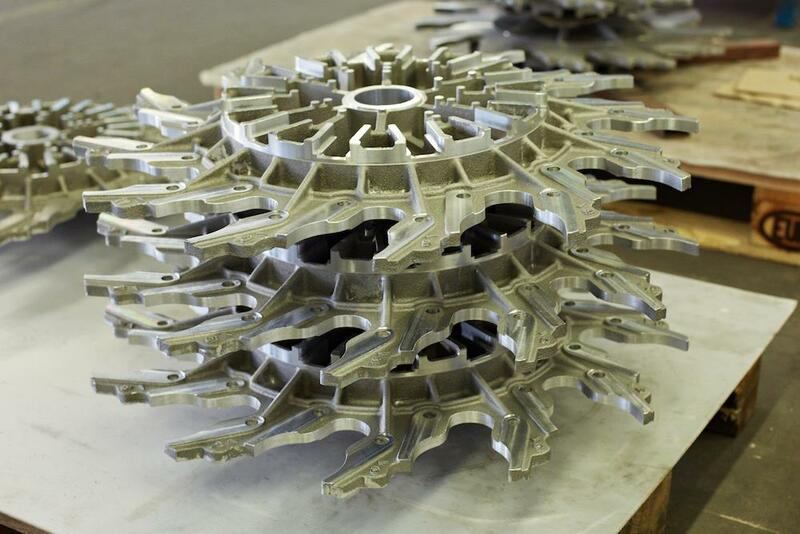 From your anticipated needs for castings, we specify the technology and construction of a pattern with the necessary lifespan. UNEKO makes patterns from wood, metal, resins and plastic either classically or through CNC machining with 2D and 3D data. 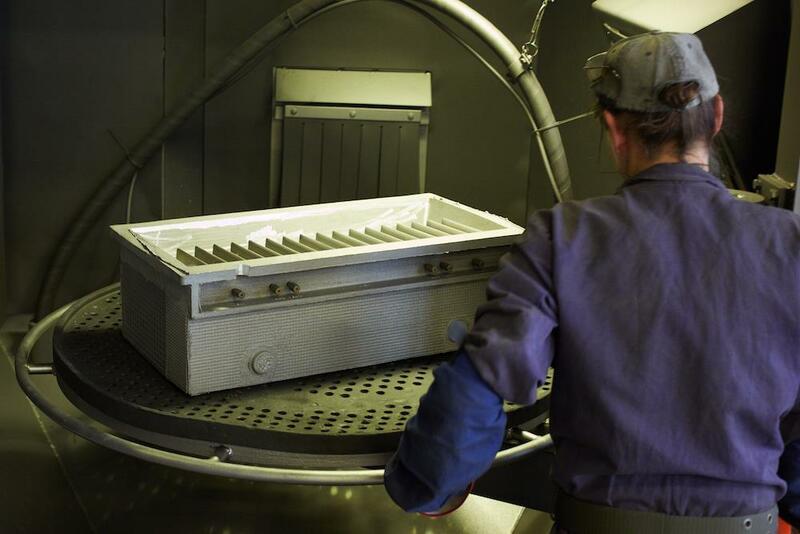 When there is a production shape for demanding parts, we use rapid prototyping. Our patterns are made from supplied drawings, prototype parts or based on your casting. We make foundry patterns to 2,000 x 2,000 x 1,000 mm. Execution of foundry patterns is specified in ČSN EN 12890 - H1 - H3. When preparing and producing patterns we use commontransfer formats DWG, DXF, IGES, STEP. We execute your requirements for changing the shape of a casting in no time at our pattern shop. 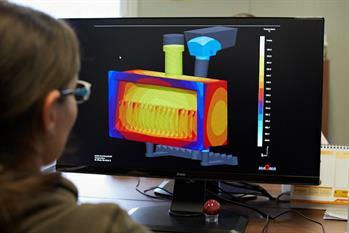 We areable to operationally adapt the model supplied by you to our moulding technology. 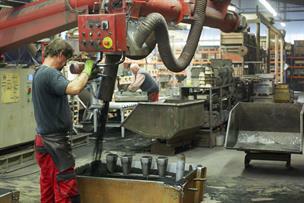 Casting originates with the pouring of melted aluminium alloy into the mould. 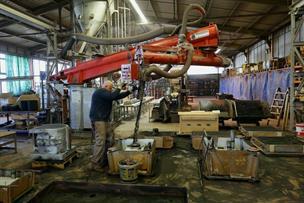 A sand mould originates from pouring a self-hardening moulding mixture into the foundry pattern. This is mixed in a rapid-mixer at the confirmed moulding ratio of opening material – siliceous sand, furane resin and a hardener. A sand casting mould is commonly composed of upper and lower halves. 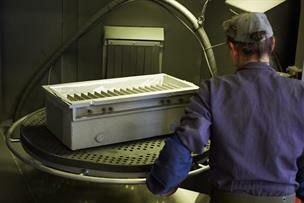 The mould creating the future shape of the casting is usually treated with a spray. This protective spray limits penetration of the liquid metal into the sand mould and ensures a quality casting surface. If your casting needs a shaped cavity, we create it mainly with a sand core. After the casting hardens and cools the used formation mixture goes through a device for mechanically regenerating it. This lets us use up to 90% of the siliceous sand. The formation mixture significantly impacts the quality of the casting so we regularly check it. 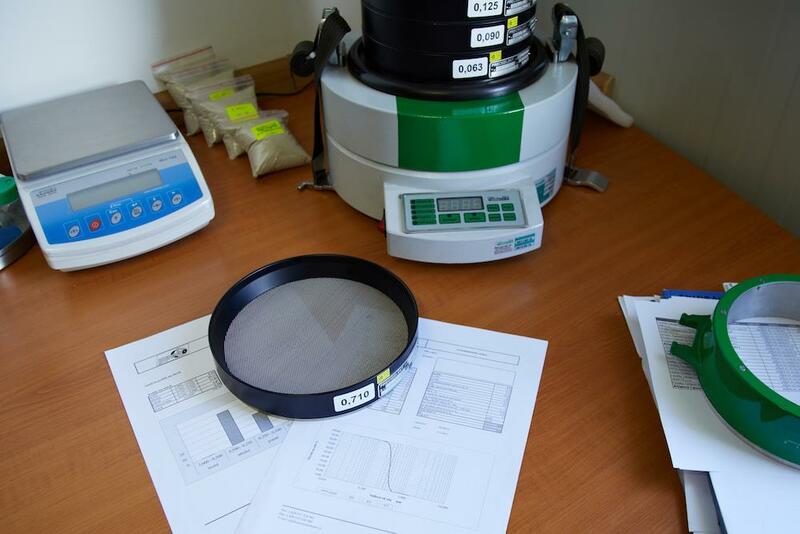 To determine the requested quality of the surface and shape of a casting we check the dampness, content of combustible substances, hardness and firmness of the formation mixture.With new supplies of siliceous sand, we perform a controlling granulometric analysis to determine the percentage of individual fraction sizes of the grains. All input alloys are supplied with the required chemical composition and attestation from the smelting works, which ensures the highest quality of the input material. 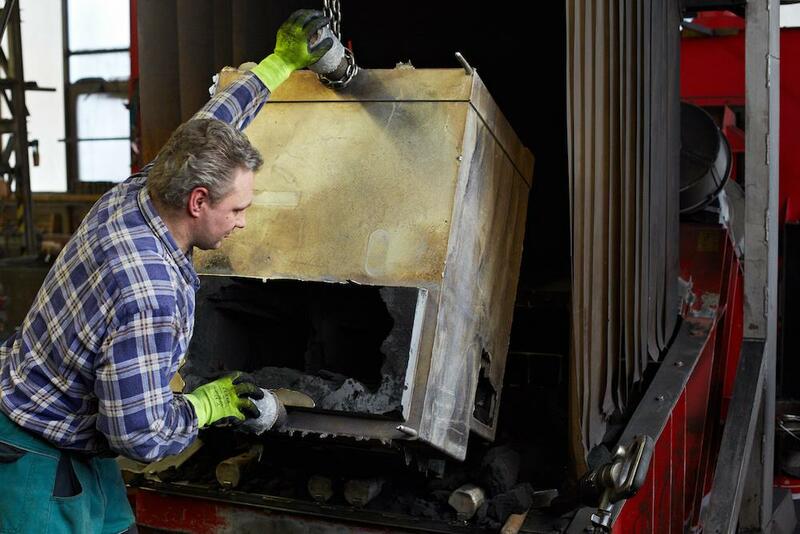 We melt ingots and material restored from inflows and pads in electrical resistance ovens. We subsequently refine and modify the smelted alloy with certified resources. 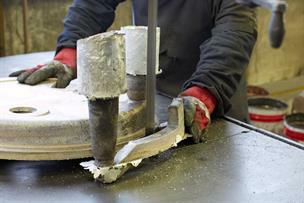 Modification of the Al-Si (aluminium – silicon) foundry alloy is a very effective instrument for refining the structure of the poured material and the associated increase of almost all mechanicalcharacteristics in the aluminium alloys. 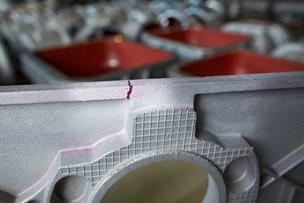 An inoculated alloy is also less inclined to create concentrated constrictions, increasing the hardness of the casting. 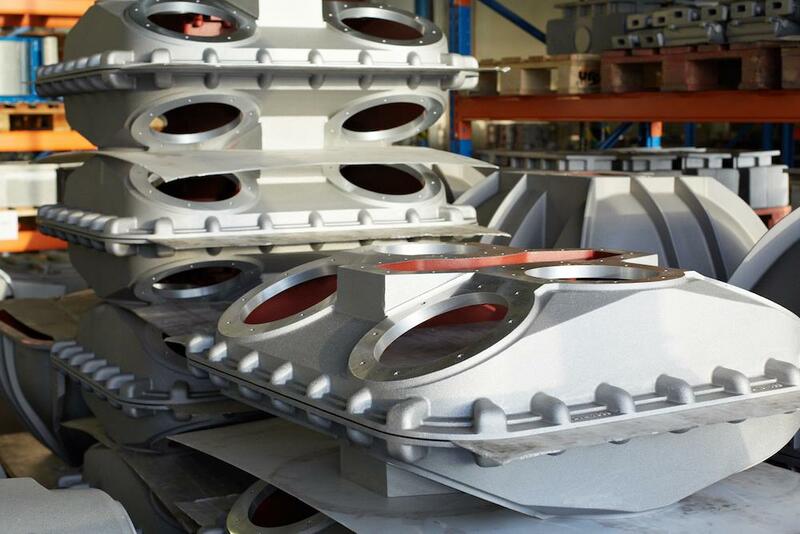 In combination with heat treatment this leads particularly to a significant increase in ductility and toughness. Refining salts remove unwanted impurities from smelting. Before pouring, we check the D-index (gassing of the material) and pouring temperature. 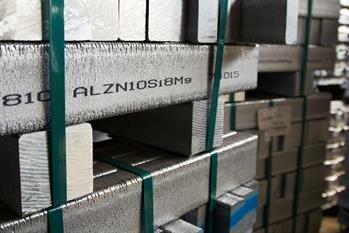 The temperature of the poured material from an aluminium alloy ranges around 740 °C. 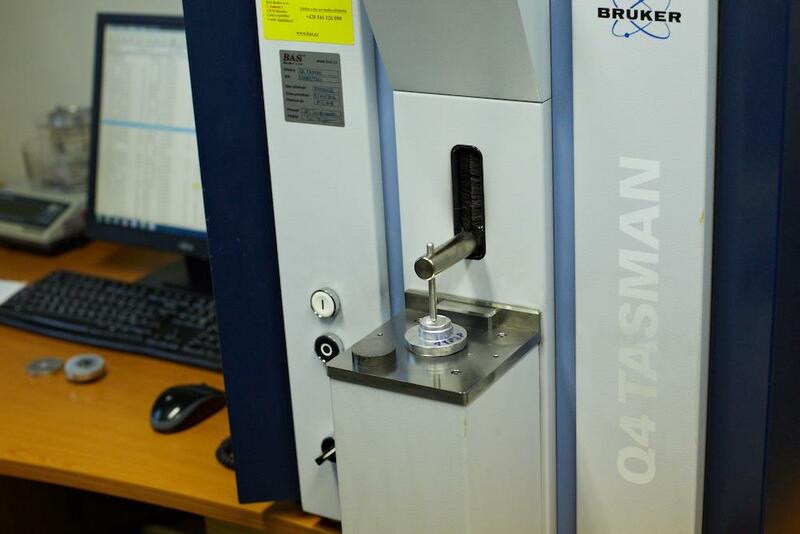 We ensure the exact chemical composition of the poured material using a Q4 TASMAN optical emission spectrometer. After removing inflows and pads we further treat the aluminium castings by grinding and blasting them. If you have special requirements for castings or material, we will gladly listen to them and proposesolutions to meet those requirements. 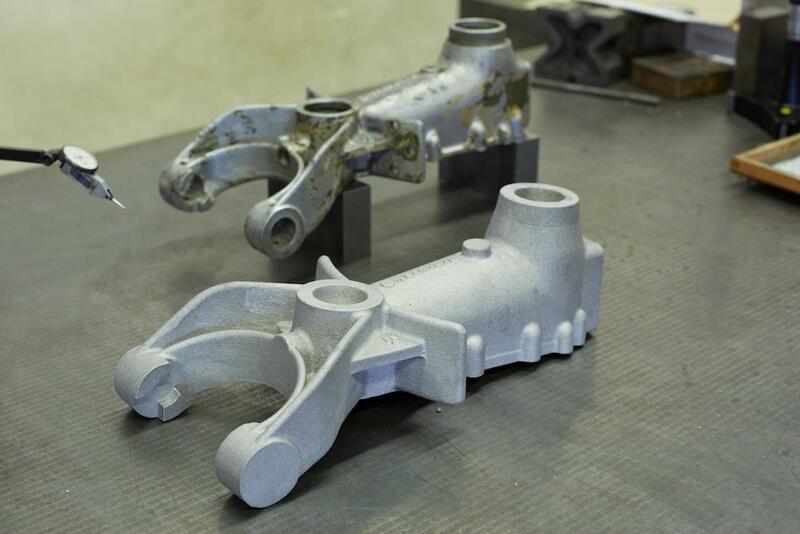 We are able to make both industrial and artistic castings. UNEKO pours castings from Al alloys up to a weight of 250 kg. We can pour castings including poured components from steel, pipes or heating elements. 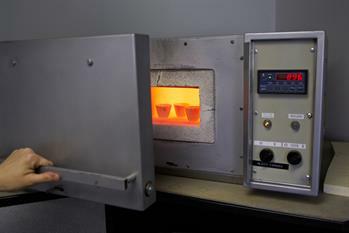 We perform specialized casting material testing at independent accredited laboratories. We vacuum impregnate castings with resins (Maldaner, Loctite, Ultraseal) and then check with our own helium leak test. 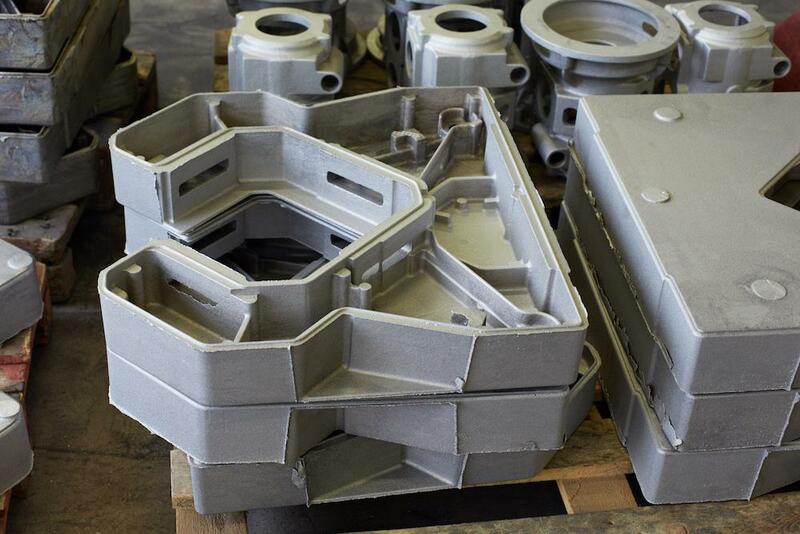 Obviously, we also supply castings that are machined, including basic assembly with the requisite surface treatment. Often a non-stick surface is required, usually fluoroplastic coatings (PFA, FEP, PTFE, ETFE, ECTFE, MFA, PA-11, PE) known by brand names such as TEFLON®, XYLAN®, RILSAN®, HALAR® and the like. We perform these surface treatments - epoxide coatings, anodic oxidation, silvering, Araldite® or SurTec®. Are you interested in our castings? Would you like more information? Call us, visit us or fill in the contact form and we will reply by the next working day. and see us. This is where we are based.